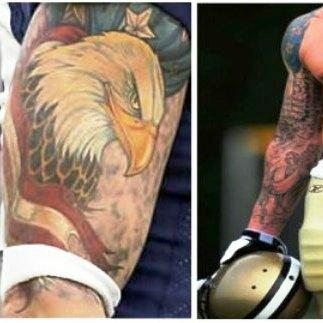 There are so many players in NBA, with bodies full of ink. With each passing minute some NBA player, at this very moment, is probably getting inked up. 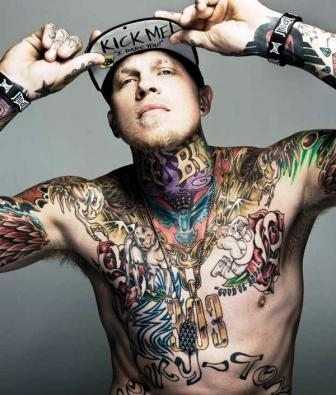 The fashion of Tattoos in The NBA Players No Doubt Due to Dennis Rodman and Allen Iverson. 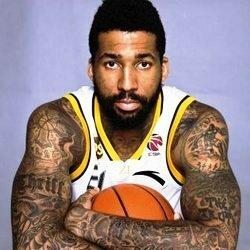 These Days Approximately 70% of NBA players have tattoos.